What restrictor plate works with Hori RAP or Hayabusa joystick Lever? 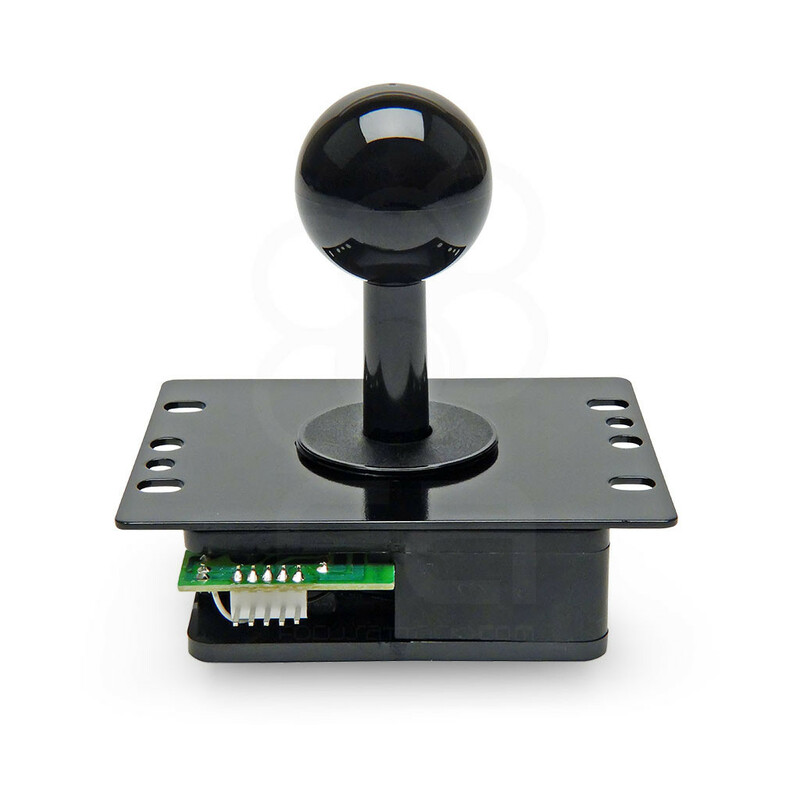 Hori Real Arcade Pro v3, v4 Kai (PS4/PS3), V Kai (Xbox 360/Xbox One), imported V Hayabusa, Edge (PS3 or Xbox 360) and other modern Hori Fightsticks have the Hori Hayabusa joystick lever installed. 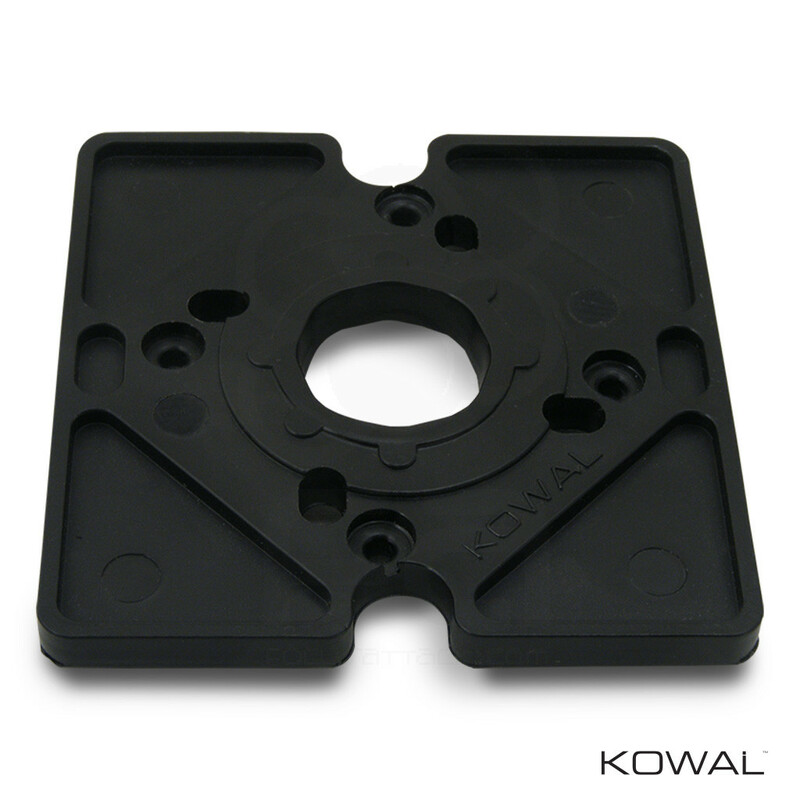 Assuming that you did not swap the lever with another model, then we recommend that you try the KOWAL Hayabusa Octopus restrictor plate. What works with the Hori Hayabusa?